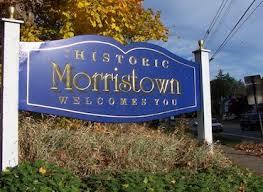 Voip Telephone systems and LAN solutions for Morristown Business Call (908)272-2008. 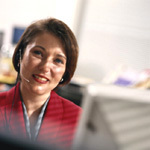 Tgscorp.com sells and maintains voip telephone systems for Morristown business. We can also relocate your phone system, provide voice and data cable installation, LAN and WAN equipment, CCTV and VoIP solutions! The best value available is the NEC SL2100 for affordable VoIP and CTI business features. We can provide a telecommuting solution with remote telephone extensions and VPN/LAN access. We can also install and produce music on hold systems with studio voice talent. There are many technology resellers and VARs in the marketplace. A variety of businesses, restaurants, and hotels have chosen Telecom Global Services. Why? : personal service, superior product selection and the comfort of dealing with a local dealer with over 25 years of service. Copyright 2019 Telecom Global Services, Inc.